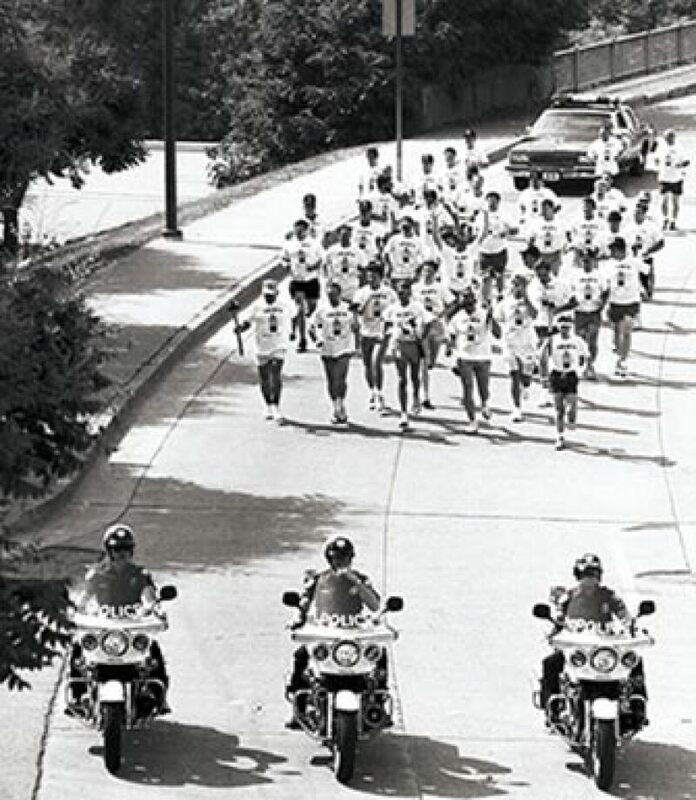 LETR began in 1981 when Wichita, Kansas Police Chief Richard LaMunyon created the Torch Run. He thought the Torch Run would help law enforcement be active in the community and support Special Olympics Kansas. In 1983, Chief LaMunyon presented the program to the International Association of Chiefs of Police (IACP). 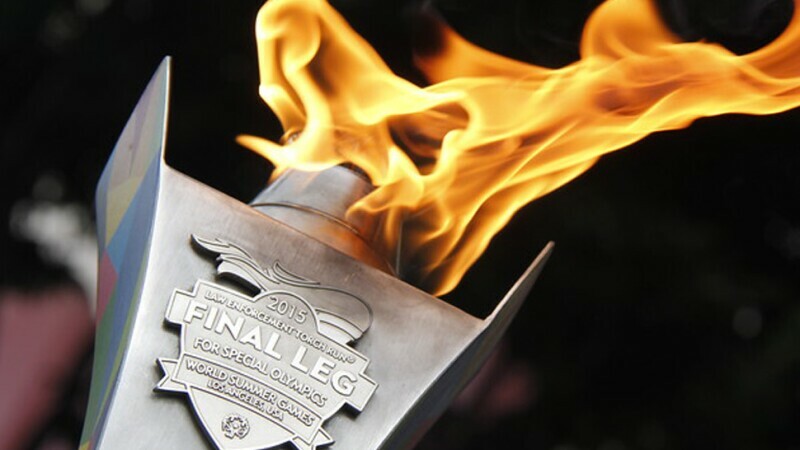 They decided to endorse Torch Run and became the “Founding Law Enforcement Organization.” With the IACP’s support, LETR became the movement's largest public awareness and fundraising group for Special Olympics. 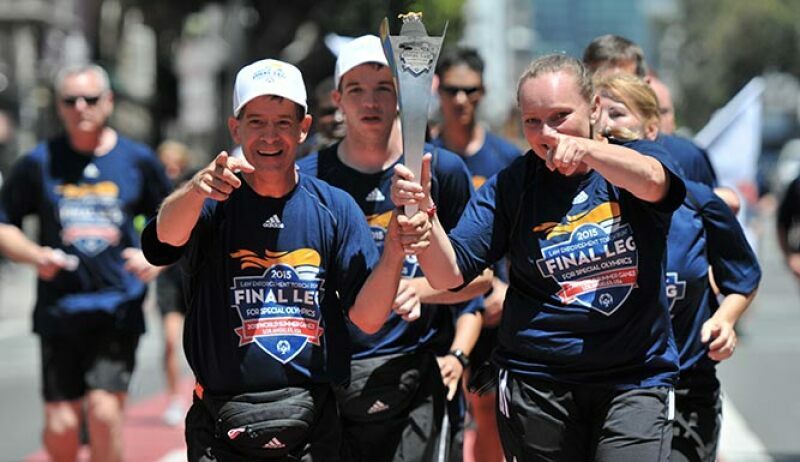 The Final Leg team carries the torch throughout California en route to the Opening Ceremony of the 2015 Special Olympics World Summer Games in Los Angeles. Law enforcement officers have been raising awareness and funds for Special Olympics for over 35 years. 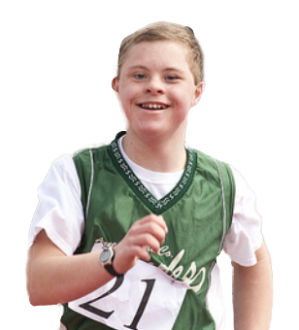 As retired Chief Richard LaMunyon once said, “What started in 1981...as a flicker of hope for Special Olympics has now become a roaring flame of stability for Special Olympics athletes worldwide.” LETR is changing the future for people with intellectual disabilities. Through the LETR and Special Olympics partnership we are lighting the way for acceptance and inclusion. Since inception, the Law Enforcement Torch Run has raised more than half a billion dollars and changed millions of attitudes by engaging law enforcement officers worldwide to be champions of acceptance and inclusion.